Pharmacy Forward is the must-attend one-day national event for community pharmacy owners and their teams. The event is free and open to anyone involved in community pharmacy. 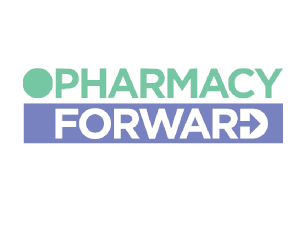 In association with industry magazine, The Pharmacist, the team behind Pharmacy Forward are dedicated to delivering an event that gives community pharmacists a voice, the answers and a clear pathway in this turbulent time. Pharmacy Forward is returning to Birmingham in 2019 on May 12th.